Visual Contemplations depicts the journey of the soul 'from slavery to freedom', expressing in a simple way the subtle concepts of the early wisdom tradition in a series of original and vivid paintings. 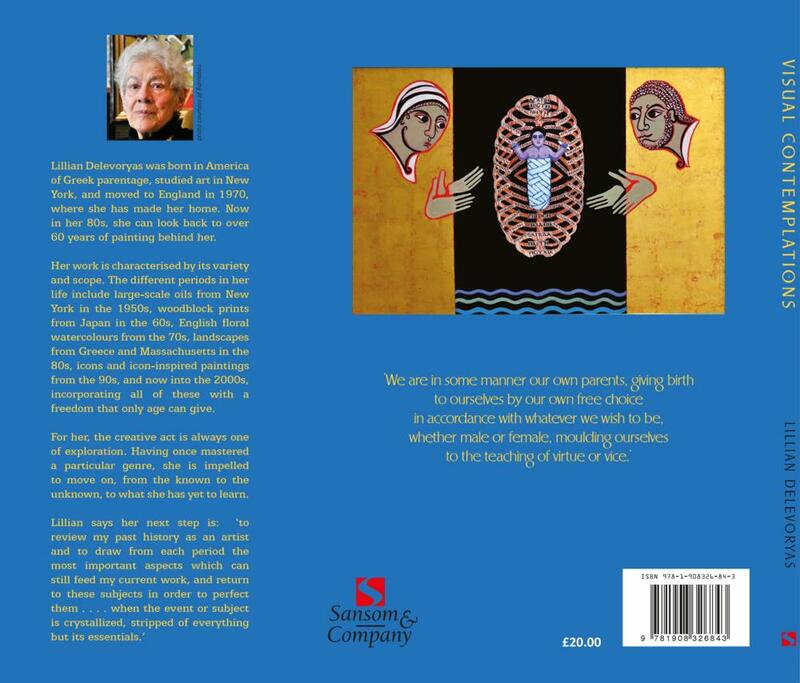 The book is inspired by Gregory of Nyssa’s ‘The Life Of Moses’, in which he uses the familiar story of Moses' life as a metaphor of the spiritual journey. These paintings may be seen as representing the third stage in a process: the first being the Biblical text of the narrative, or the ‘historia’. The second, St. Gregory’s commentary on the text, or what was called ‘theoria’, a contemplation on the deeper aspects hidden in the narrative. And the third, in which the intention of the artist is to bring to life the inner meaning of the text through painting - one might say a kind of ‘pictoria’ - a visual contemplation. 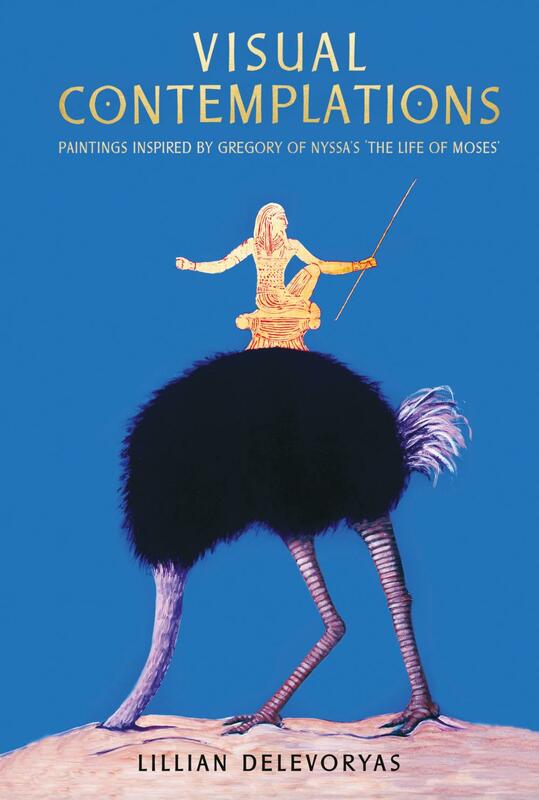 Visual Contemplations combines original art together with text from ‘The Life of Moses’ and the author’s observations in a unique and modern representation of perennial wisdom. maturity, the artist presents a series of paintings that illustrate one of the foundation stories of western culture. Original visual interpretation of ancient wisdom, expressed through the image of contemporary art. This book reflects a spiritual classic, seen through the ‘eye of the heart’. ‘The book is artistically produced, beautiful to handle, with a maturity of style and illustration that complement the text and elucidate it. I congratulate you – without any doubt the book will be of benefit to the spiritual and devotional life of whoever reads it. ‘The illustrations show a pure, almost child-like innocence together with a profound understanding of historical styles, freely combined in each work and achieved with harmonious precision. Such a bold approach in composition is possible only by boundless artistic freedom.